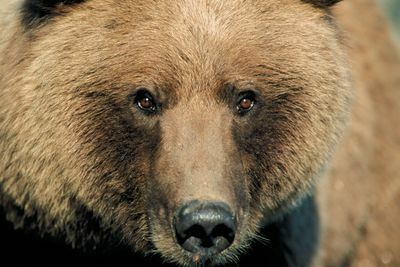 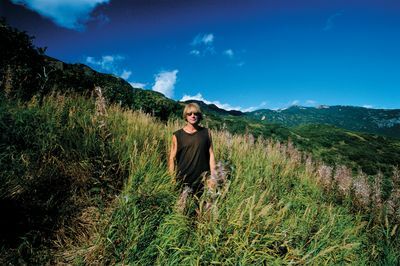 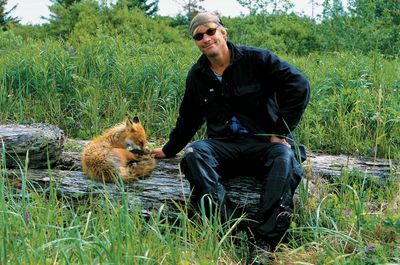 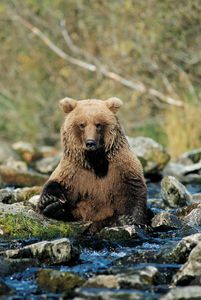 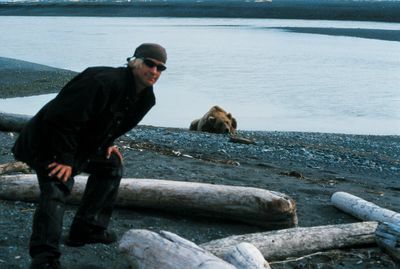 ‘Grizzly Man’ allows viewers to take a fascinating look at the life of Timothy Treadwell, as documented by filmmaker Werner Herzog. 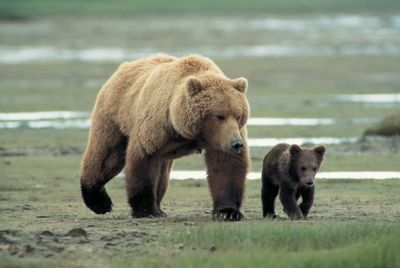 Treadwell spent thirteen summers in Alaska living with grizzly bears. 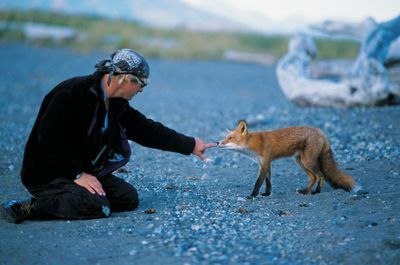 He spoke their language, knew their moods, and survived unarmed among them. 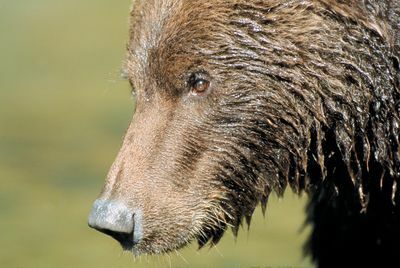 But in October 2003, Treadwell and his girlfriend were attacked and eaten by a bear. 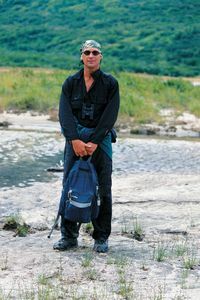 Werner Herzog investigates the life and death of Treadwell and looks into the complexities of his existence between wild nature and human. 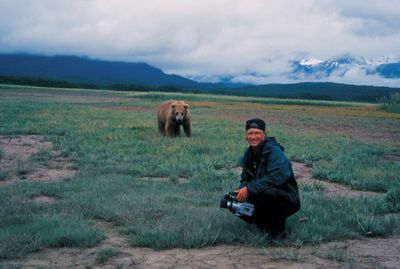 He also interviews his friends, former lovers and partners, the pilot who dropped him off and found his remains, and the coroner who opened up the bear.